Where nVidia's GameWorks is closed, AMD's alternative will be open-source all the way. 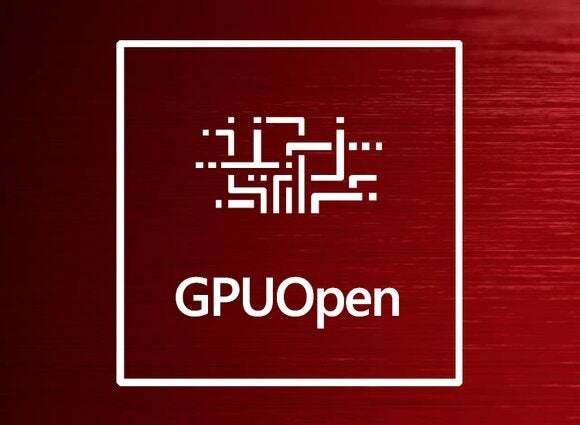 AMD said it will give developers unprecedented access to the guts of its GPUs next year, when it pushes out GPUOpen, an antithesis to Nvidia’s controversial GameWorks program. 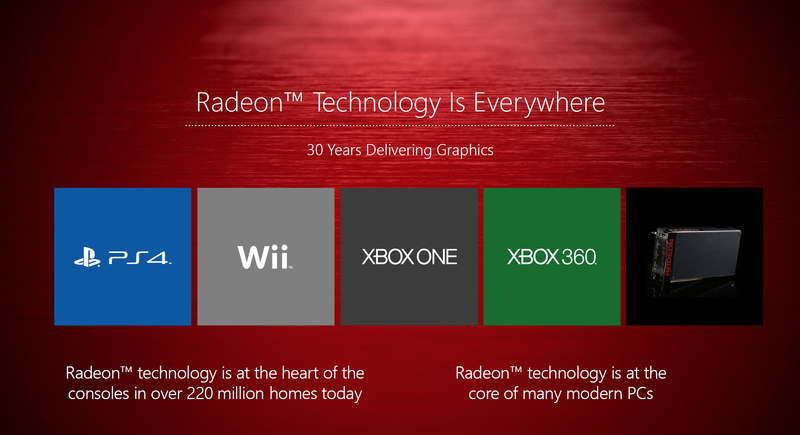 AMD said GPUOpen would give PC game developers access that console-only developers have long enjoyed. Why this matters: AMD is betting that an open-source approach will attract developers who want more freedom than Nvidia's closely controlled GameWorks middleware allows.This isn't the first time AMD has tried to get a leg up on Nvidia, though, and it's tough to battle such a juggernaut. AMD contrasts GPUOpen’s approach to what it calls the “blackbox” of Nvidia’s GameWorks middleware. 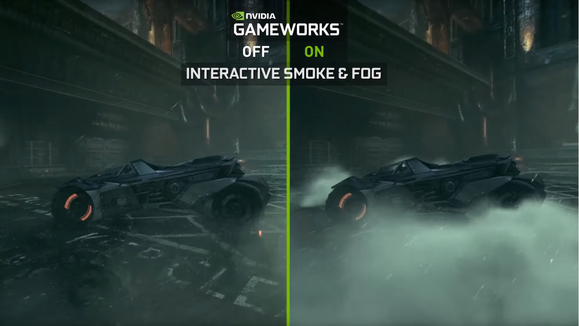 With GameWorks, Nvidia develops visual effects for developers as a completed package they can easily plug in. In the past, AMD officials have gone so far as to suggest—but never prove—that developers who used Nvidia’s GameWorks effects were contractually bound not to optimize for AMD and Intel graphics chips. Nvidia officials have denied the allegation, saying GameWorks eases the burden on developers—and challenging AMD and Intel to make comparable solutions. Nvidia’s GameWorks offers pretty amazing effects but AMD says the cost is too high and doesn’t allow for developer tweaking. One problem AMD could have with GPUOpen is the two-year head start Nvidia has. Jon Peddie, principal analyst with the Jon Peddie Report, said Nvidia’s advantage is mostly a short-term one. The advantage AMD will have is its unprecedented openess, he said. ”AMD has similar bits and pieces, and in addition to packaging them up, is going one step further and opening up...the inner workings of the register set of the GPU,” Peddie said. ”That enables developers do to neat tricks, or get a performance boost. That’s a stark contrast to the way game development is traditionally done, Peddie continued. "In the past AMD and Nvidia would not reveal their interloop path secrets because they contained secret mechanisms, and the documentation and support would be horrendous. Now AMD is going to make it possible for certain qualified (by AMD) programmers to do it themselves. So the whole scope of GPUOpen is much bigger than just a library of calls and functions."